This week we look at major Van Gogh exhibitions which are being organised for next year. With such an enormous appetite for the artist, they will undoubtedly pull in the crowds. But the challenge for exhibition curators is to secure the loans. Just over 200 of the artist’s surviving paintings from his family ended up at Amsterdam’s Van Gogh Museum—which is constantly deluged with loan requests. Nearly a hundred are at the Kröller-Müller Museum in Otterlo, set in a national park in the east of the Netherlands. Van Gogh’s remaining 550 or so paintings are scattered far and wide, in museums and private collections. The first exhibition will be Vincent van Gogh: His Life in Art at the Museum of Fine Arts in Houston (10 March-27 June 2019). This will present around 35 paintings and 15 drawings, on loan from the two major Dutch collections: the Van Gogh Museum and the Kröller-Müller Museum. A handful of loans from US and other European owners are also expected. Curated by David Bomford, the Houston museum’s head of European art, the chronological display will present the story of the artist’s full career. 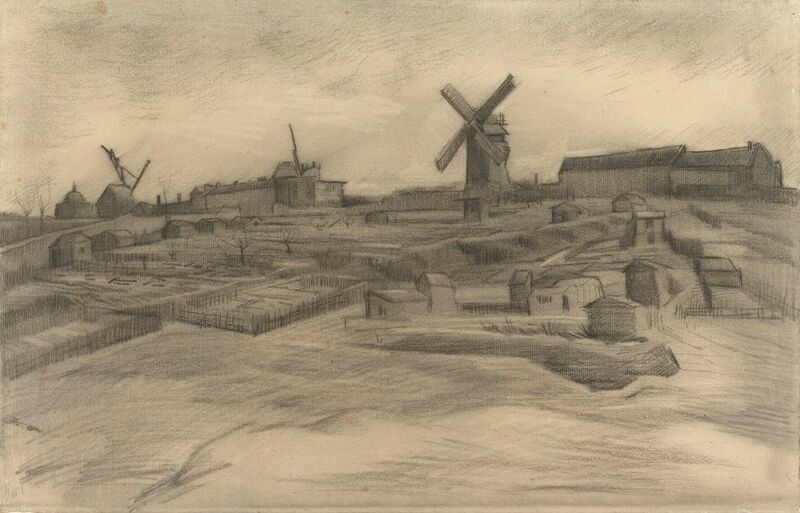 A coup for Houston, we can announce, is securing a recently reattributed drawing of windmills at Montmartre. The Van Gogh Museum’s own catalogue downgraded it in 2001, citing its “cautious, dutiful draughtsmanship”, but last January that decision was reversed. This will be the first time the newly attributed drawing will be shown outside the Netherlands. It will be hung alongside a related painting from the Kröller-Müller Museum, The Hill of Montmartre (1886). Although most of the exhibition’s paintings will be familiar to European Van Gogh enthusiasts, the Houston show should provide a marvellous opportunity for a US audience to see the full range of the oeuvre. Museums are always reticent to discuss arrangements, but substantial loans from the two Dutch museums will be provided in return for undisclosed fees. Tate Britain will be presenting The EY Exhibition: Van Gogh and Britain (27 March-11 August 2019). The show, with more than 45 Van Goghs, will be in two sections. 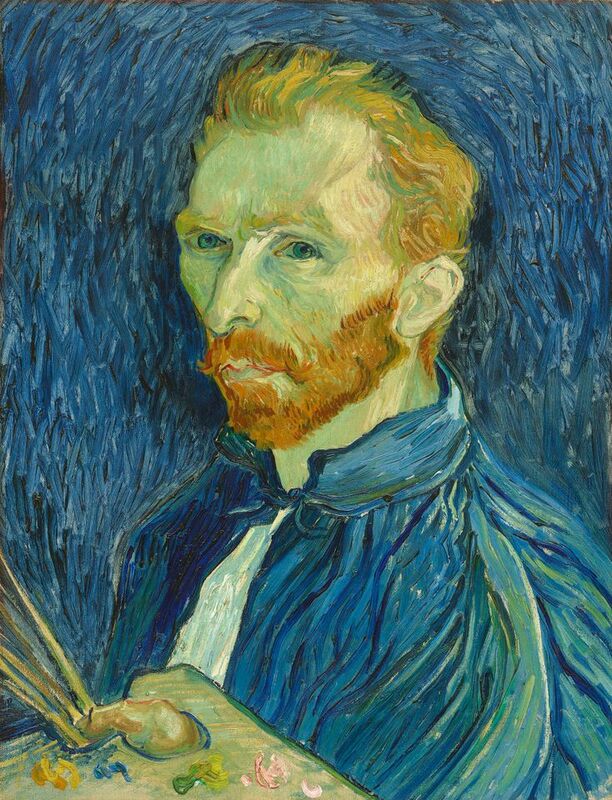 The first will focus on the period that Van Gogh worked in England, from 1873-76, initially as an art dealer in London’s Covent Garden and then as a teacher in Ramsgate and Isleworth. This section will also examine the impact of British art and literature on his whole artistic career. The second part of the exhibition will look at the impact of Van Gogh’s art on subsequent British artists, such as Matthew Smith, Christopher Wood and David Bomberg. The finale will be a group of 1950s paintings by Francis Bacon which were inspired by Van Gogh’s picture of The Artist on the Road to Tarascon (1888), which was lost during the Second World War. Major loans to Tate Britain include At Eternity’s Gate (1890) (which gave the US artist Julian Schnabel the title of his new film) from Otterlo’s Kröller-Müller Museum, and Prisoners Exercising (1890) from Moscow’s Pushkin State Museum of Fine Arts. But the greatest picture is the Sunflowers (1888) from London’s National Gallery, which will be shown in a fresh context: as part of the story of how Van Gogh rose to fame in Britain. The lead curator of Tate Britain’s exhibition is Carol Jacobi, assisted by Chris Stephens and Hattie Spires. To declare an interest, I am also helping with the Van Gogh research as an external co-curator. Van Gogh and the Sunflowers is being presented at the painter’s “home”—the Amsterdam museum dedicated to his work (21 June-1 September 2019). The show will centre around the Van Gogh Museum’s version of the Sunflowers against a yellow background, painted in January 1889, a month after the artist mutilated his ear. It will also include 25 other works from the museum’s collection which relate to the sunflowers motif. Few details have yet been released, but the show will present the results of “recent technical research”. This is more exciting than it may seem, since one of the key questions addressed during the research was concern over the deterioration of the yellow pigment—and whether conservation work could improve the appearance and stability of the picture. Presumably when the exhibition opens we will learn about any plans for the museum’s most popular painting. While researching my book, The Sunflowers are Mine: The Story of Van Gogh’s Masterpiece, I discovered that the Amsterdam painting had been lent to no fewer than 79 exhibitions from 1945 to 1973, when the museum was established. Attitudes have changed, and conservators would now be aghast at the idea of it being constantly on the move. 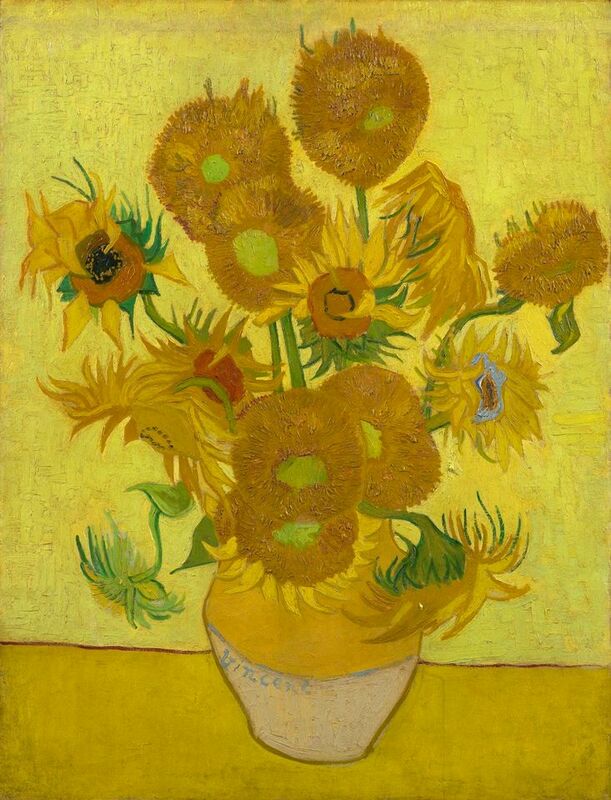 It should be stressed that the Van Gogh Museum’s summer exhibition will be entirely focused on its own version, without any of the other five extant Arles sunflower paintings (in London, Munich, Philadelphia, Tokyo and a private collection). The show is being organised by Nienke Bakker, the Amsterdam museum’s curator of Van Gogh paintings. The Noordbrabants Museum—located in Den Bosch (‘s-Hertogenbosch), in the south of the Netherlands where Van Gogh was brought up—is now becoming a major centre for those interested in the artist. In a welcome recent development, the museum now houses a permanent display, currently with ten Van Goghs, most of them on loan. Since 2016 it has bought three works, which represents an astonishing achievement. These are a watercolour of the Garden of the Vicarage at Nuenen (1885) and two oil paintings, Watermill at Kollen (1884) and Still Life with Bottles and Shells (1884) (purchased in April this year for €2.5m via the London dealer Connaught Brown, following its sale at Sotheby’s). Next year the Noordbrabants Museum will mount an ambitious exhibition, Van Gogh’s Inner Circle: Friends, Family, Models (21 September 2019-12 January 2020). The show will focus on the people who played an important part in Van Gogh’s life and art, looked at through paintings, drawings and letters. This fresh approach should prove highly popular because of the enormous great interest in the artist’s personal life. The show is being curated by the Van Gogh specialist Sjraar van Heugten, assisted by Helewise Berger. In next week’s blog we look at Van Gogh exhibitions being planned for later next year and in 2020. For Van Gogh fans interested in current exhibitions, there is a show with 40 paintings and drawings from the Kröller-Müller Museum now on at the Arken Museum of Modern Art, outside Copenhagen (until 20 January). 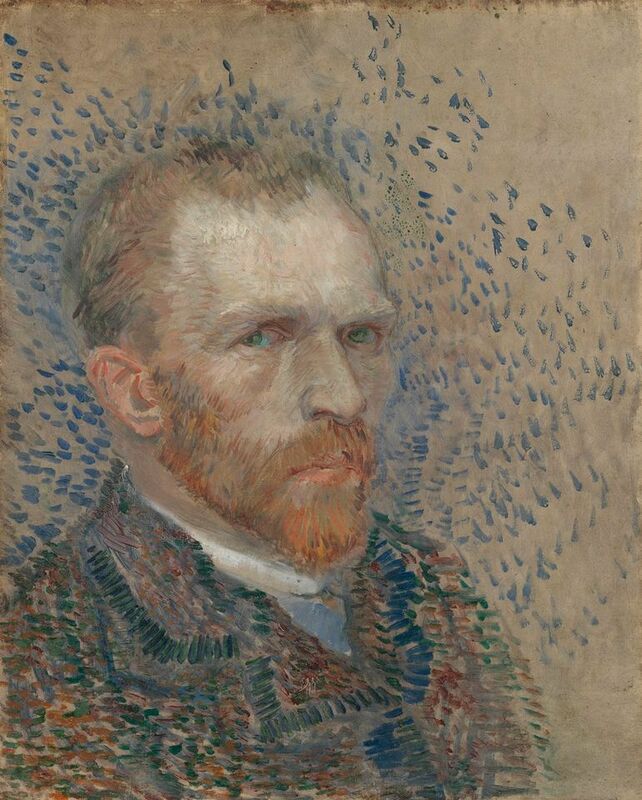 There are also two exhibitions on lesser known figures who are closely linked to Van Gogh. The Irish artist Roderic O’Conor, who probably saw hundreds of Vincent’s paintings in the Paris apartment of his brother Theo in 1890, is the focus of an important show at Dublin’s National Gallery of Ireland, which closes tomorrow (27 October). 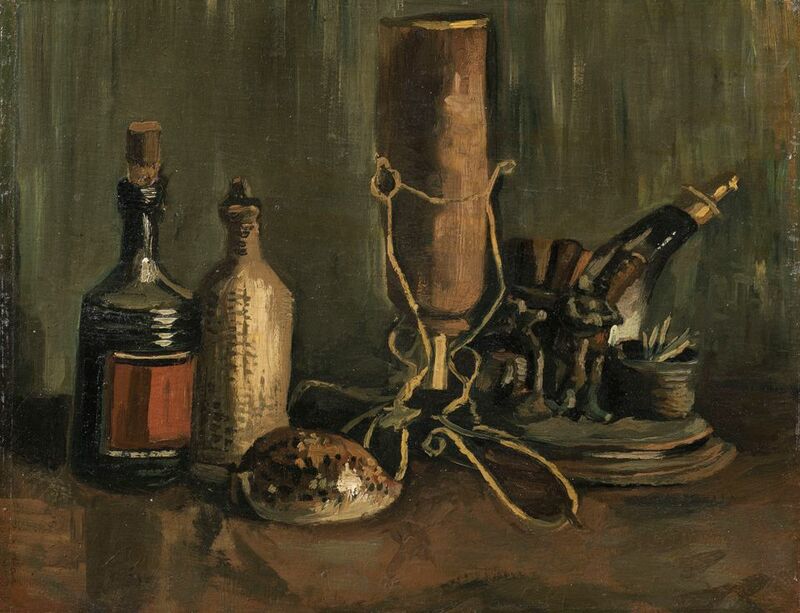 John Russell, Van Gogh’s Australian friend, is the subject of a major retrospective at the Art Gallery of New South Wales in Sydney (until 11 November). Martin Bailey is the author of Starry Night: Van Gogh at the Asylum, published by White Lion (available through Amazon in the UK and US). He is a leading Van Gogh specialist and investigative reporter for The Art Newspaper. Bailey has curated Van Gogh exhibitions at the Barbican Art Gallery and Compton Verney/National Gallery of Scotland; he is now co-curating Tate Britain’s The EY Exhibition: Van Gogh and Britain, opening in March 2019. He has written a number of other bestselling books, most recently The Sunflowers are Mine: The Story of Van Gogh's Masterpiece (Frances Lincoln 2013, available in the UK and US) and Studio of the South: Van Gogh in Provence (Frances Lincoln 2016, available in the UK and US).